PowerObjects is 100% focused on Microsoft Business Applications through our four pillars of Service, Support, Education, and Add-ons. 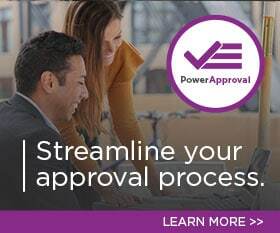 PowerObjects tailors services for different customers, from the small businesses and do-it-yourself crowd to enterprise-level, large-scale implementations. Programs include PowerSuccess, XRM, RxRM (CRM for Healthcare), customized portals, integration with other systems and much more.